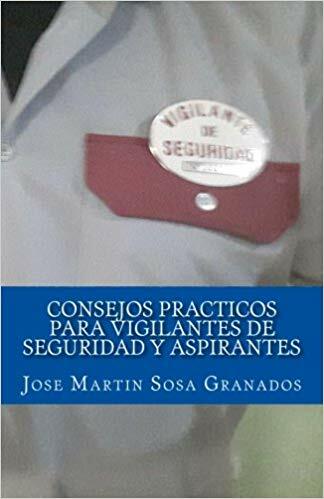 Datos Adicionales: VIGILANTE DE SEGURIDAD PARA UN CENTRO COMERCIAL EN MURCIA. 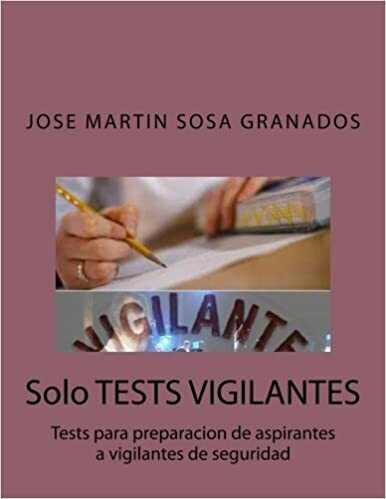 REQUISITOS: IMPRESCINDIBLE TARJETA TIP DE VIGILANTE DE SEGURIDAD. DISCAPACIDAD RECONOCIDA IGUAL O SUPERIOR AL 33%. 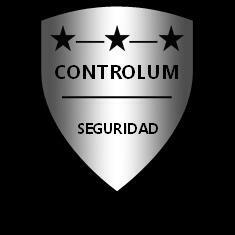 CONDICIONES: CONTRATO TEMPORAL. JORNADA COMPLETA. HORARIO A TURNOS. SALARIO SEGÚN CONVENIO.